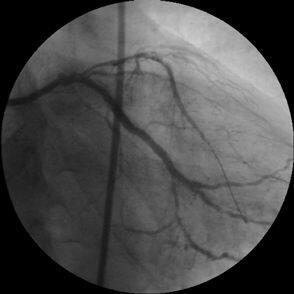 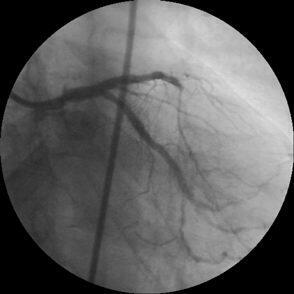 of drug-eluting stents may extend the risk of thrombosis beyond 30 days. 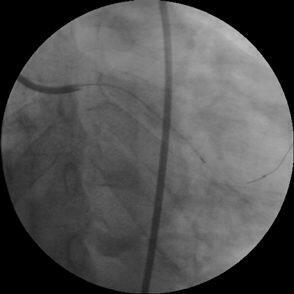 paclitaxel-eluting stents in routine clinical practice. 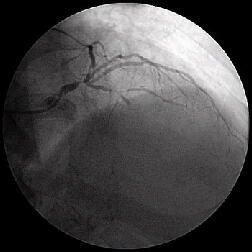 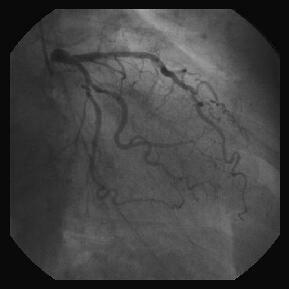 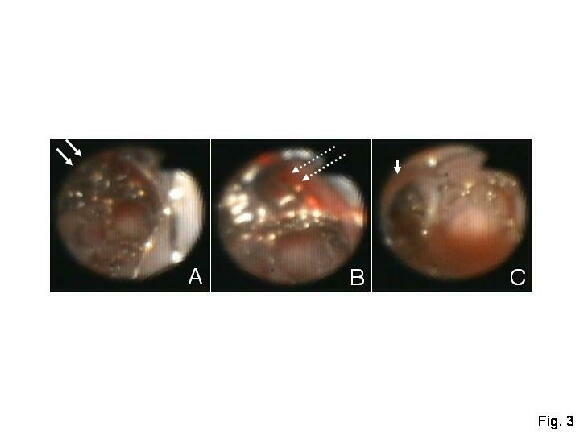 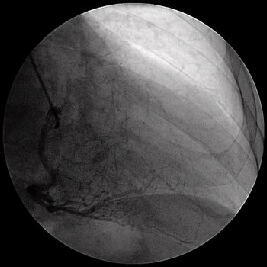 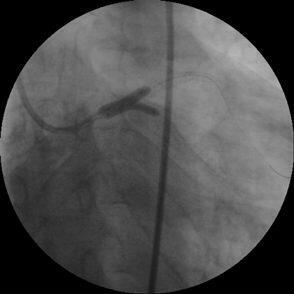 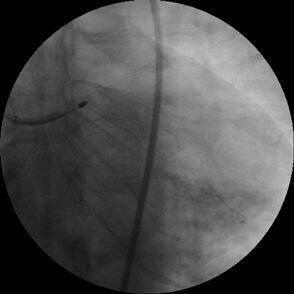 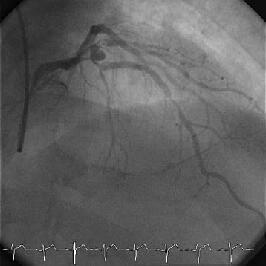 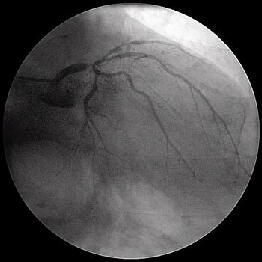 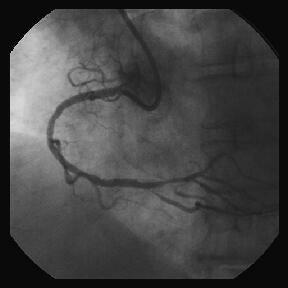 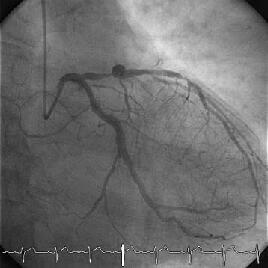 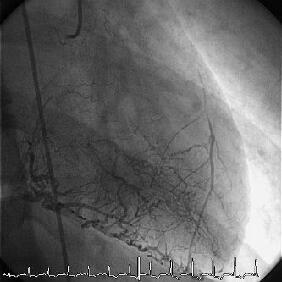 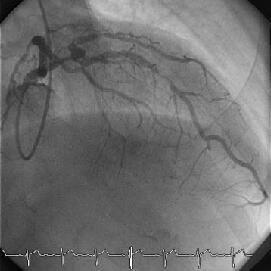 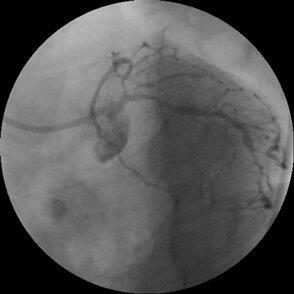 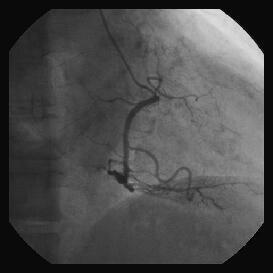 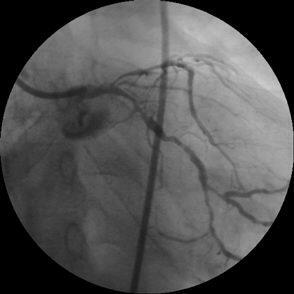 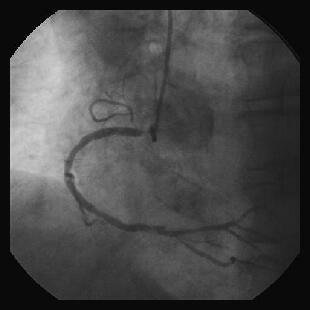 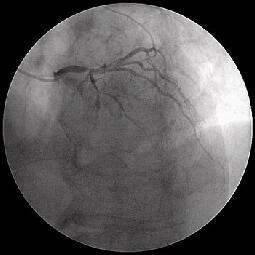 between April 2002 and January 2004.
months after paclitaxel-eluting stent implantation. 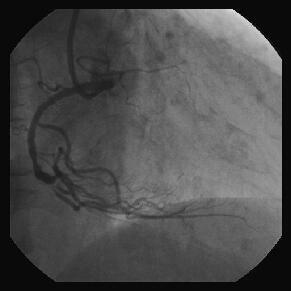 days), late thrombosis (>30 days), and cumulative stent thrombosis. 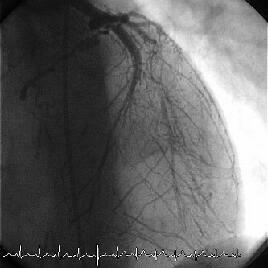 (0.7%). 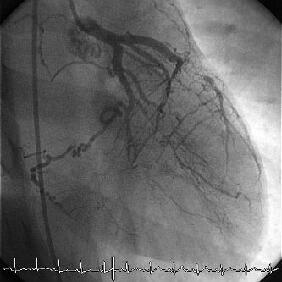 Among these 29 patients, 13 died (case fatality rate, 45%). 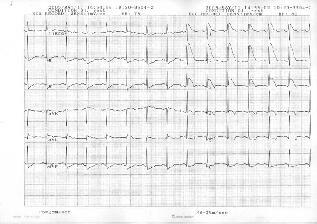 1.05-1.36; P<.001 for each 10% decrease). 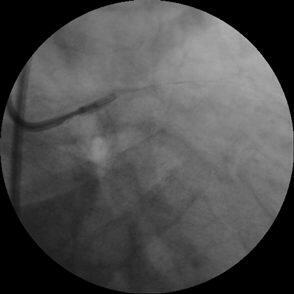 successful drug-eluting stent implantation in consecutive "real-world"
patients was substantially higher than the rate reported in clinical trials.